Black and white is a timeless choice, a style no-brainer and the universally recognised epitome of chicness. Facts which are no less true when considering artwork. It was Picasso himself who maintained that “colour weakens” and practiced what he preached by, at times, embarking on colourless periods which produced some of his most powerful paintings including the brutally honest Guernica. The power pairing – a favourite of seasoned collectors and newbies alike – is spectacular in all its forms. 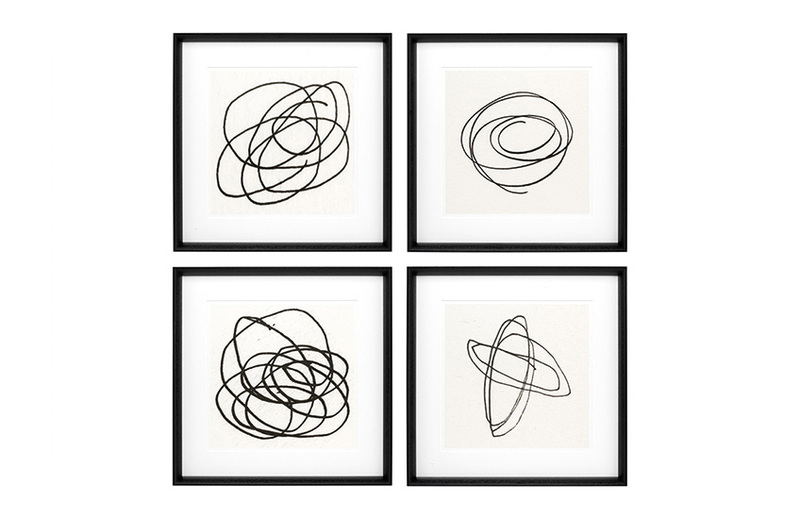 Black and white art – whether in canvas, illustration, photograph or print form – is the definition of confidence whilst also being an established choice. And their versatility doesn’t go amiss either. 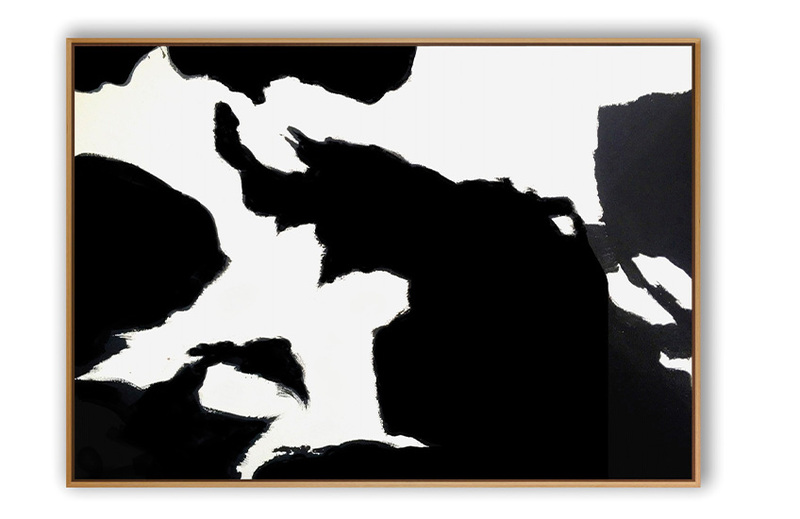 A black and white piece proves a useful purchase as collectors decorate and redecorate or move from home to home. Go behind the scenes of our Gallery Vibes shoot to learn which pieces should be on your radar this season. The commanding colour palette is utilised in this piece as a means of emphasising vehemently opposed elements. The abstract smoke-like wisps appear to swirl around each other, but never combine, implying a “one or the other”. Remarkable strength and gentle grace are the somewhat polar, predominant characteristics of horses. Their figures, though slender, are equally muscular; their glossy coats disguising their true power. Award-winning photographer Steve Christo sympathetically captures this in his shot. 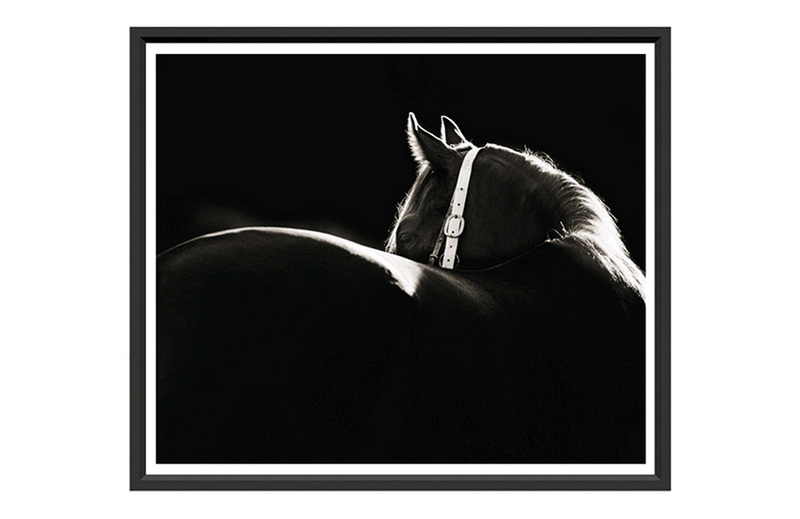 A fine example of the subtleties of monochrome artwork – the horse’s shaded body concealing the majority of the already blackened frame – Shadow makes a fitting choice for non-animal lovers as much as it does for equestrians. 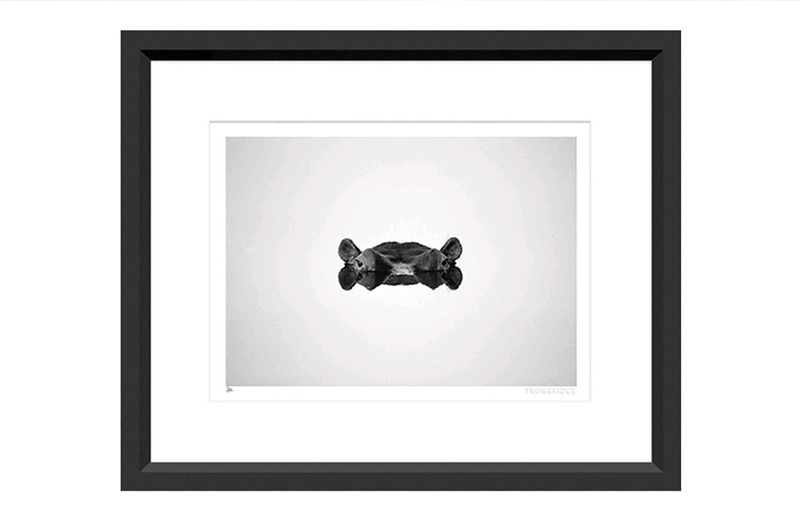 As an artwork, Diver is notable for the almost transcendent strength of its subject. The woman is characterised by her confident stance which appears almost out-of-body-like. Part taught, her skill requires all the concentration she can muster; but, also, part natural, requiring her to throw herself in, trusting her instincts. She stands at the edge of a board, appearing graceful – much like Rolls Royce’s the Spirit of Ecstasy – as she does so, ready to make her leap. A monochrome artwork with a twist – the subtle but important colourings in the palette are almost imperceptible yet bring this paused moment in time to life. The seaside equivalent of botanical prints, marine prints are a tried and true motif for coastal properties or rooms with a stylish nautical theme. Eichholtz’s set of four Black & Tan Corals showcase the inherent and unique beauty of one of the ocean’s most mesmerising and intriguing inhabitants – coral. 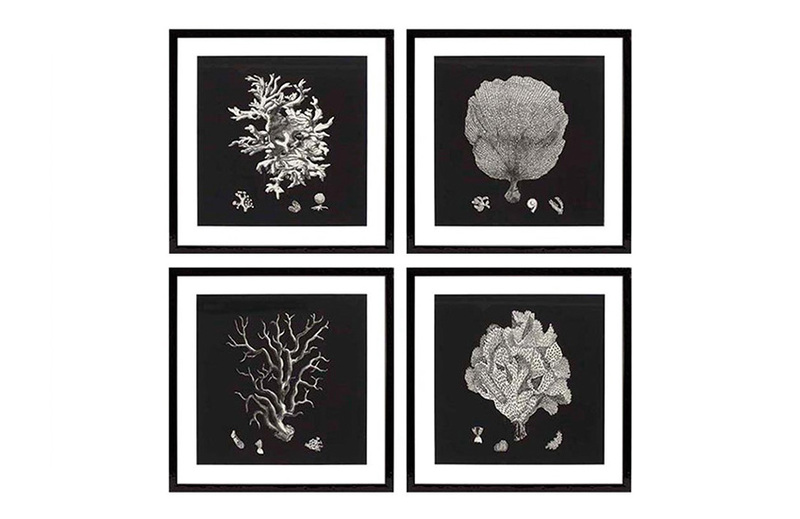 A monochrome colour palette updates the natural forms of the four corals – Clathria, gorgonian, blade and needle corals – giving them a contemporary treatment. Simultaneously, they hark back to Kunstformen de Natur – the seminal lithographic tome of German philosopher, biologist and naturalist Ernst Haeckel. Eichholtz’s Black & White II collection is part emotionally charged, part zany to unique effect. The swirling and sometimes zagged loops layer on top of each other in continual lines creating a sense of dynamism and movement. Their simplistic patterns and classic palette are interesting breathing space for a variety of spaces. Teaming the prints’ gestural forms with sharp geometric forms (think Kelly Wearstler style) and bold furniture choices masters a confident look with ease. Both playfully coy and tragically timid, Hidden Hippo is one of those rare moments when man and beast confront each other, recognise the other’s status and acknowledge a mutual respect before returning to their separate worlds – two worlds which are often at odds, one with another. National Geographic photographer Tony Heald – one half of the 20-year-strong husband and wife wildlife photography team – captured the moment which speaks of man’s relationship to nature and his responsibility to take action for voiceless animals, represented by the hippo’s submerged face. A topical and stirring question for today.